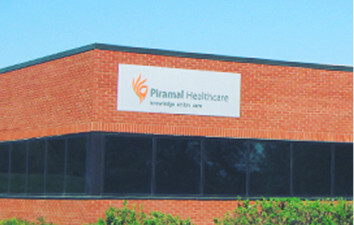 We at Piramal Pharma Solutions ensure to provide world class service and best possible solutions to customers' challenges. Kindly fill up the contact form below in order to determine the right needs for you and we will revert back to you shortly. Want to work with us? Check out available roles by clicking here. 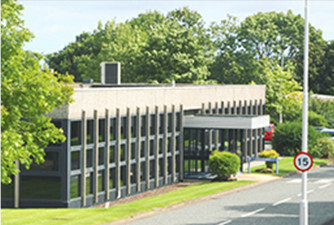 The Pharma Solutions Morpeth site is one-of-a-kind US FDA and UK MHRA approved facility offering integrated services across the pharmaceutical value chain. Located 300 miles north of London, the site provides development and commercial manufacturing services to both Innovator and Generic firms. Getting Into the Hearts and Minds of our Customers! !